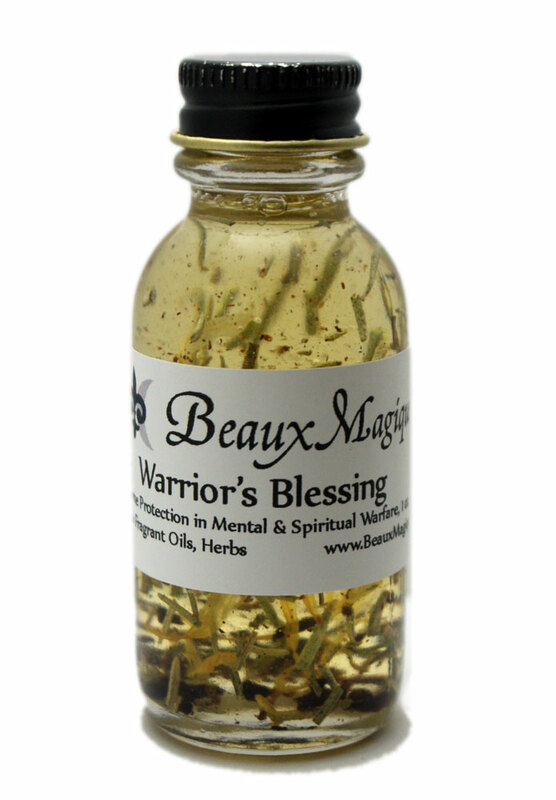 Warrior’s Blessing ~ Altar Oil, Conjure Oil, Ritual oil – 1 oz. 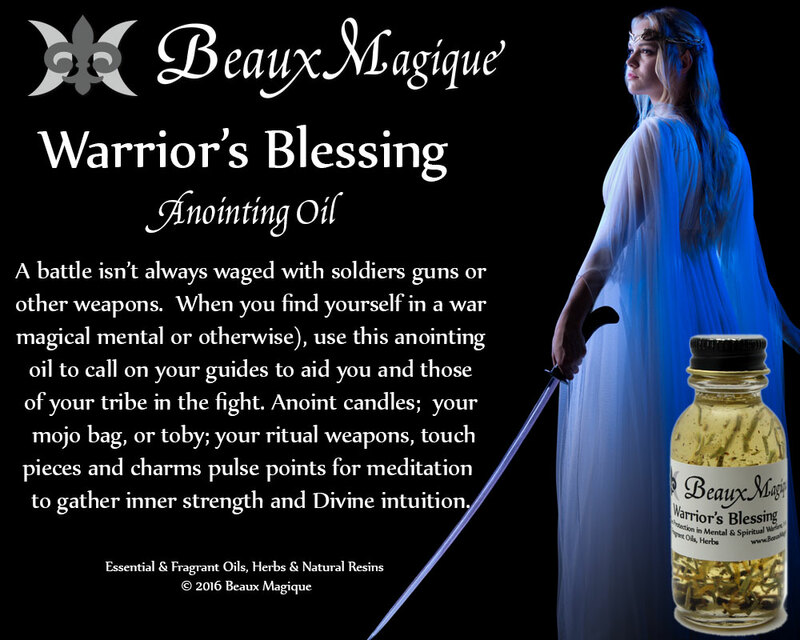 A battle isn’t always waged with soldiers, guns or other weapons. 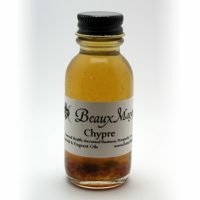 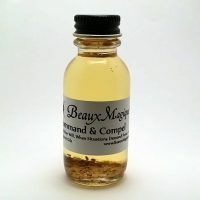 When you find yourself in a war (magical mental or otherwise) use this anointing oil to call on your guides to aid you and those of your tribe in the fight. 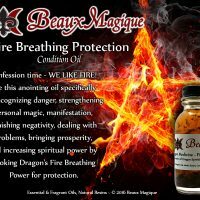 Anoint candles; your mojo bag, or toby; your ritual weapons, touch pieces and charms pulse points for meditation to gather inner strength and Divine intuition. 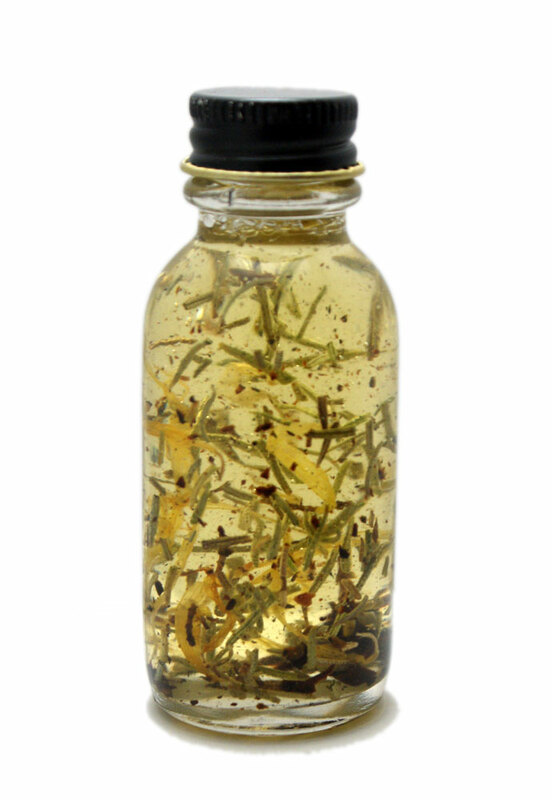 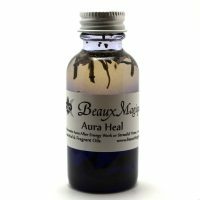 Aura Heal ~ Altar Oil, Conjure Oil, Ritual oil – 1 oz.